When cars drive themselves, roads will be safer and traffic will be more efficient. It’s a future that will demand advanced software and sensors, but these alone won’t be enough. Sensors can’t ‘see’ through buildings, and vehicles will need to know about hazards around the corner, as well as those in plain sight. Communication between vehicles and infrastructure will be needed to make the self-driving dream a reality, but once every vehicle is connected, the possibilities are almost endless. Cars moving in perpendicular directions will be able to vary their speeds so that every vehicle can move through an intersection without stopping. Messages transmitted via 4G cellular networks aren’t fast enough to guarantee safety; vehicles need to communicate directly with each other. “We’re developing a new technique for communication,” says Yaser Fouad, a Master’s and PhD graduate of Carleton’s Electrical and Computer Engineering program who works at Intel Labs in Oregon. Vehicle-to-vehicle communications can have super high reliability, the objective is 99.999% (this means the system is not available for a cumulative time of only approximately five minutes over an entire year). If you look at LTE cellular, it’s about 90% (this means a cumulative down time of at most approximately 36 days a year). You can see the difference. If you have two cars, and you want to share information — your direction, your speed, if you hit the brake – it’s easier to just give this message to the following car. What the Carleton researchers do is to use the communication system, with a transmitter in one car, and a receiver in the other car. If you rely on 4G, the delay is too much. 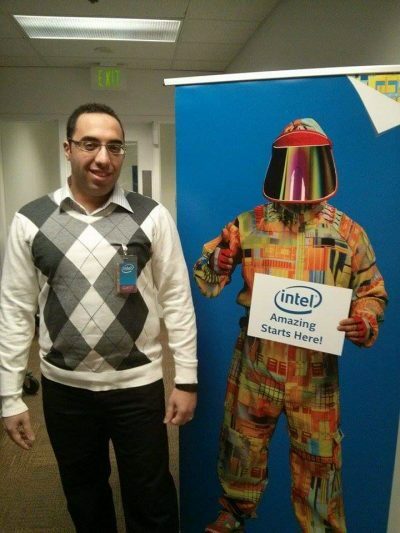 Fouad works in Intel’s pathfinding arm, which develops new products and creates prototypes in the burgeoning sector. “It’s my dream job. I’m doing cutting-edge research. We’re developing the technology — not just following it”. Keeping communications secure will be a challenge for the auto industry, but cybersecurity is a growing challenge in every sector – and there’s a worldwide talent shortage in the field. 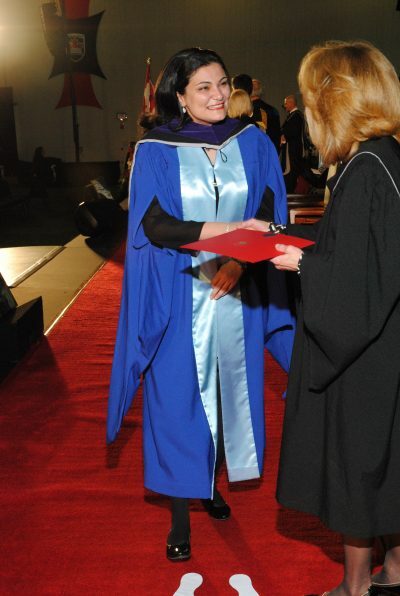 Nesa Asoudeh credits her PhD in Electrical and Computer Engineering from Carleton with preparing her to work in the cybersecurity department at Irdeto, a Netherlands-based tech company with Kanata offices. A senior software engineer, Asoudeh’s work at Irdeto has focused on online piracy detection and copyright infringement. Her cybersecurity work doesn’t tie directly to her PhD research on software quality, but Asoudeh credits her education with preparing her for the role. 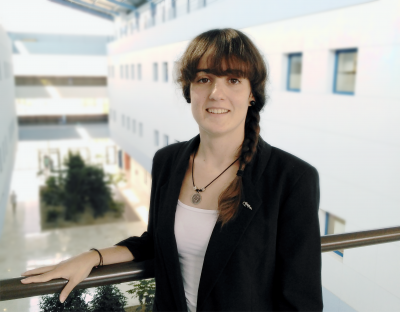 System failures are at the core of Cristina Ruiz’ research. When Japan’s Fukushima Daiichi nuclear power plant was damaged by an earthquake and tsunami in 2011, the ensuing disaster leaked radiation into the sea and poisoned adjacent land. That got Spain’s Civil Protection Agency wondering how its own emergency management plans would fare in a major disaster. 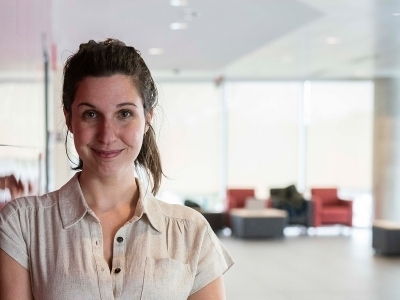 “They wanted to know if their plans were resilient, and would work well in these situations,” says Ruiz, who completed her PhD in Electrical and Computer Engineering last year and is undertaking post-doctoral research at Carleton this year. In disasters, systems can fail and human errors increase. Ruiz created a computer model that simulates the circumstance, then analyzes how systems would cope. Though designed with disasters in mind, Ruiz’ model is applicable to minor events, and she’s already working with companies to ensure their systems are resilient. Prediction is Imran Ahmad’s specialty. 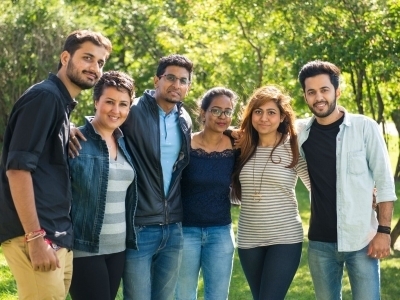 The 2009 PhD graduate from the Electrical and Computer Engineering program is using predictive analytics to help Immigration, Refugees and Citizenship Canada speed up visa processing. This helps Canada grant low risk visas faster, and allows visa officers to place more attention on higher risk cases. For Ahmad, who worked in the private sector before undertaking his PhD, working for government is about the impact it has. 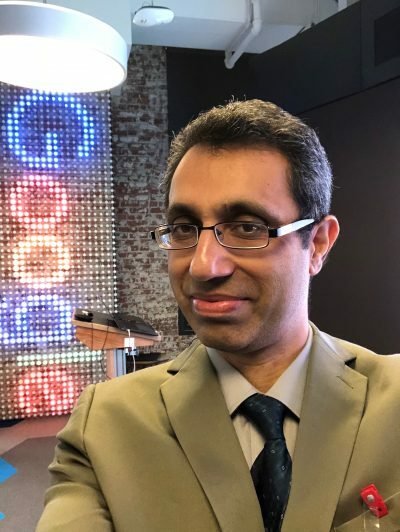 Ahmad continues to teach machine learning for Google and The Learning Tree. For more information about the Electrical and Computer Engineering Master’s program, click here. 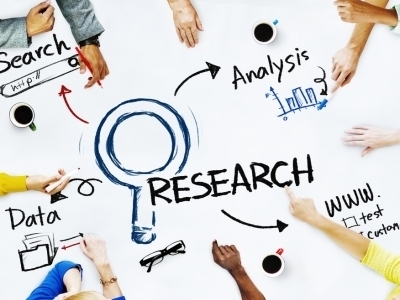 For more information a doctoral ECE program, click here.